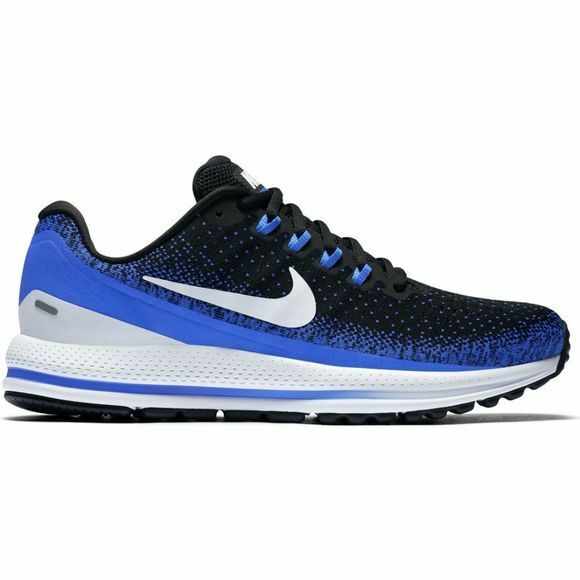 The Men's Nike Air Zoom Vomero 13 Running Shoe delivers plush comfort that is complimented with a circular-knit upper for lightweight ventilation and lockdown. 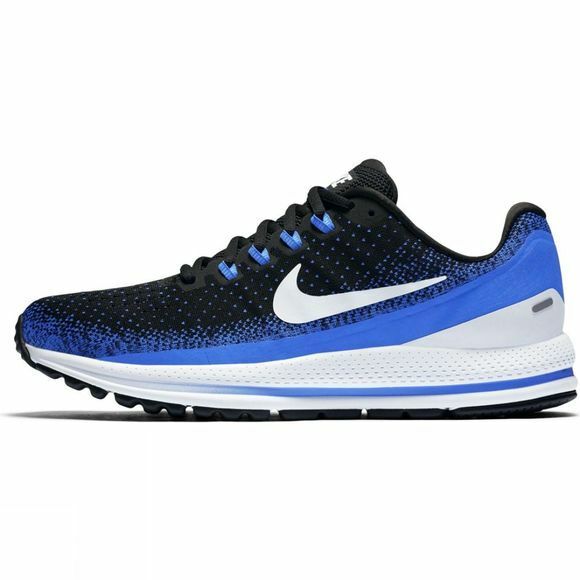 Underfoot, the pressure-mapped outsole encourages an efficient, cushioned stride through toe-off. Moulded sockliner is 5mm thick to enhance midsole cushioning.